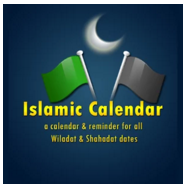 In this post I will be free Islamic Apps for Android Smartphones. 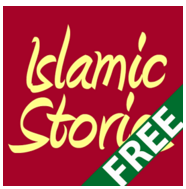 These application are free so you can download these Islamic apps free on your phones and boost your knowledge of Islam and also engage your kids in front of mobile and make them learn Islam. This application is great for every Muslim, you must read Quran on daily basis. This application comes with translation in Urdu so you can understand the Quran easily. Qur’an Karim App offers you verse by verse audio playback, rules, repeat functions, bookmarks, tags, search, excellent navigational controls, a side by side English and Urdu translations, Qur’an audio recitation with Urdu translation and much more. This application is really useful while you are picking a name for a newborn Muslim baby. This application contains list of huge Islamic Baby names with their meanings. 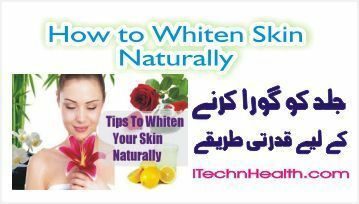 Now when comes to health and fitness, this app contains lot of tips and usage of Klonji (Fennel flower). Kalonji is the best medicine for every health related problem. Its been qouted by Prophet Muhammad (S.A.W.W) in many Ahadees. Namaz (Prayer) is farz for every Muslim, sometimes we missed our prayers on time. This app contains all the info you need to know about Qaza namaz. As part of our human needs. sexual relations are our basic requirement with wife/husband. We must know Islamic guide, method and ways of making sexual relationship with our partner. This app contains all the information you need to know.